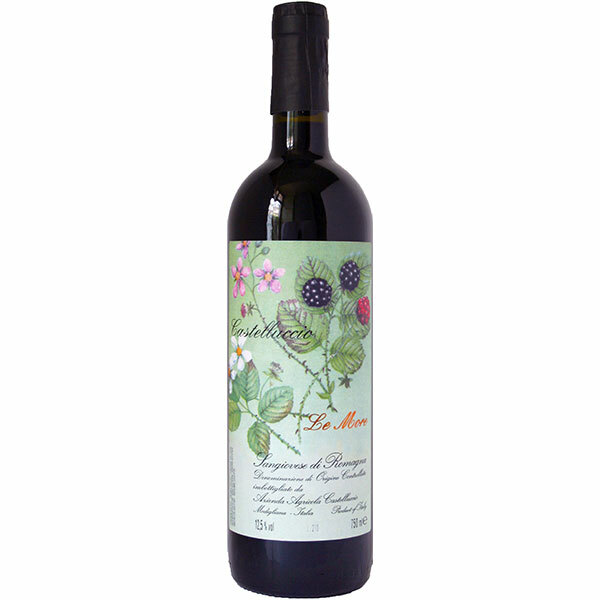 Deep ruby red with notes of blackberries, raspberries and other red fruits. The wine is well structured with good acidity and a pleasantly lingering finish. Pair with many types of dishes including sauced poultry and grilled red meats.